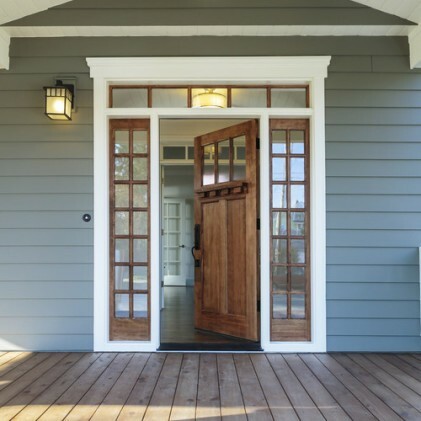 Roof Right and ProVia® are dedicated to making professional and energy efficient front doors & entry doors in Montgomery County Md. ProVia entry doors are energy efficient, built to quality standards and gives you many choices to entry-level doors that are sold through box stores. door training from ProVia®. 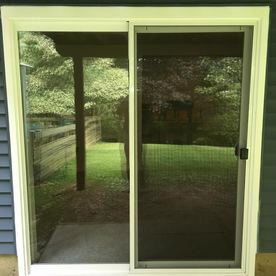 We have software that will allow you to build your new entry door on our computer so you can see the many different options and price ranges available. 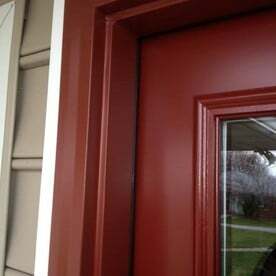 ProVia® builds their doors with care in every detail. They don’t cut corners and pay attention to the smallest details. 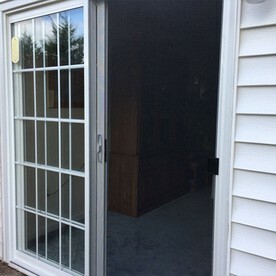 The replacement doors can be customized to your individual taste and style. 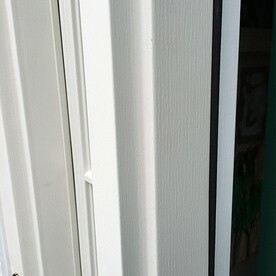 They are an industry leader in building residential doors. ProVia’s Energy Star® qualified doors are independently tested and certified to meet strict energy efficiency standards. ProVia® has been awarded the annual partner of the year award four times and the sustained excellence award three times. This is due to their outstanding leadership. Energy Star® is a government-backed program. Not only do you want to make guests feel at home from the moment they arrive through your entry door, but you want your family to have the best products available for beauty, durability, security, and energy efficiency. 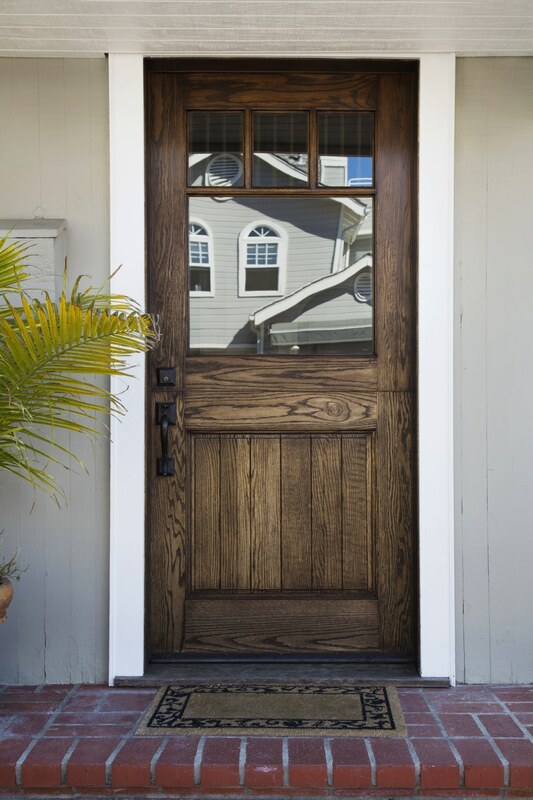 Our replacement entry doors are built to be welcoming, beautiful, and long-lasting. 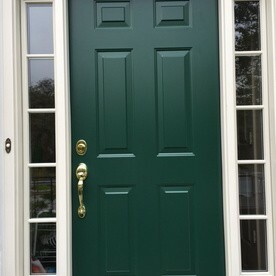 We offer both steel and fiberglass entry doors for long-lasting good looks. Sliding glass doors are a great source of natural light and since they do not swing there is no interference with your roof or patio. 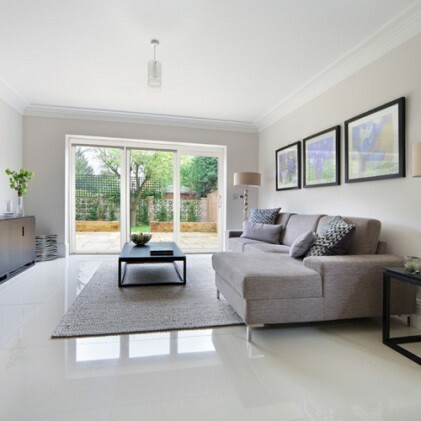 Our sliding glass doors work with an effortless and graceful operation and we offer styles to complement any room or design. Control light and privacy with easy to raise and lower tilt blinds. Located between the glass, they never need dusting and are safe for pets and children. Designed to open into a room or out onto a patio, our french doors provide easy access to your home’s exterior or patio. French doors have an aesthetic appeal that achieves an elegant, timeless look inside or outside of the home. Whether you’re looking for a slider or French Door, both options will add a beautiful accent to the room they’re in. We are always happy to explain the features, and benefits of each to help you with that decision. 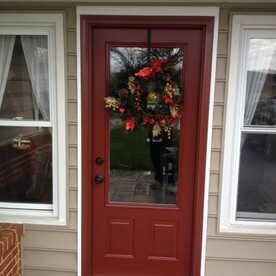 Our Providers for Front Doors & Entry Doors in Carroll County Md. 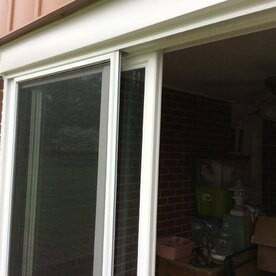 Contact Roof Right for a free estimate on front doors & entry doors in Montgomery County Md.